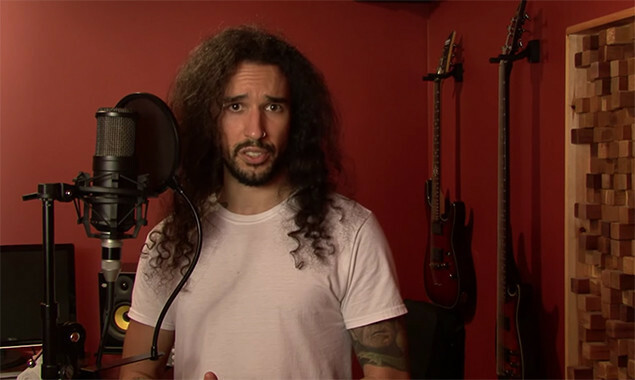 YouTuber Anthony Vincent has recently uploaded an interesting Justin Bieber cover. He sang 'Sorry' in the styles of different artists, including Limp Bizkit, Nickelback, KISS, Five Finger Death Punch and Creed. Which one's your favourite? We can't decide.